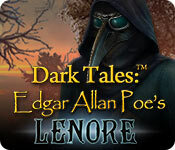 ERS Game Studios proudly presents a new story from their best-selling mystery series Dark Tales! It’s time once again to join your trusted partner C. Auguste Dupin on another harrowing adventure! Travel to the city of Goldstown, a small city that’s been plagued by multiple kidnappings and a secret gang of murderers that are calling themselves the Crows League. 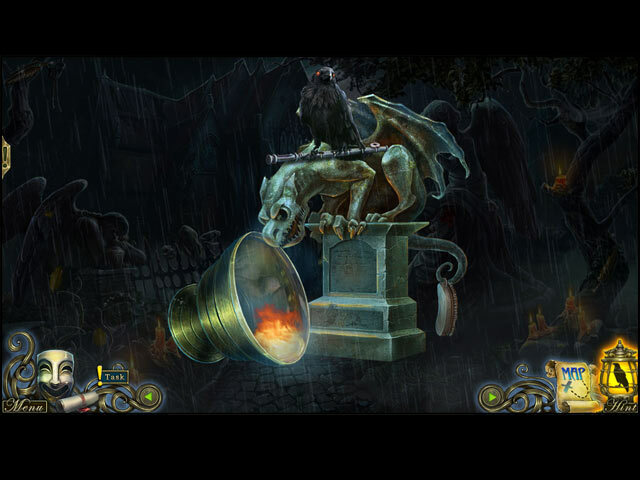 Can you find the missing children and stop the Crows League from murdering again? 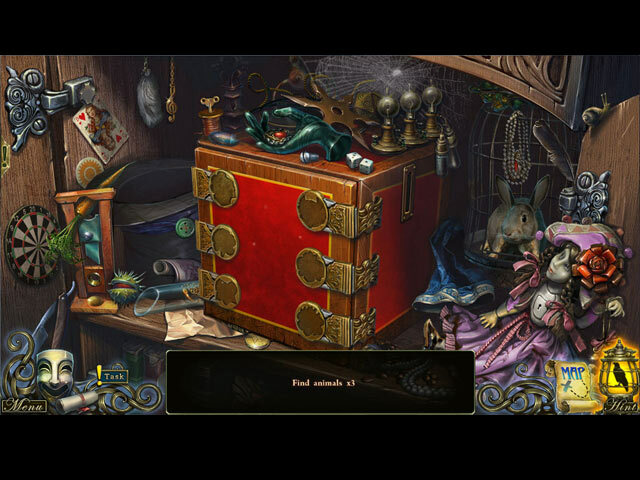 You’ll need all your wits to outwit these clever criminals in this haunting hidden-object puzzle adventure game.